PokerStars is continuing to lead the fight against bum hunting and selective play with its latest innovation: Zoom only high stakes tables. Set to debut on January 1st, the new Zoom tables will replace the current standard selection at stakes of $50/$100. It's hoped the specially adapted tables will allow players to concentrate solely on playing poker and not worry about the implications of table selection, buttoning (players simply playing the button and leaving) and bum hunting. 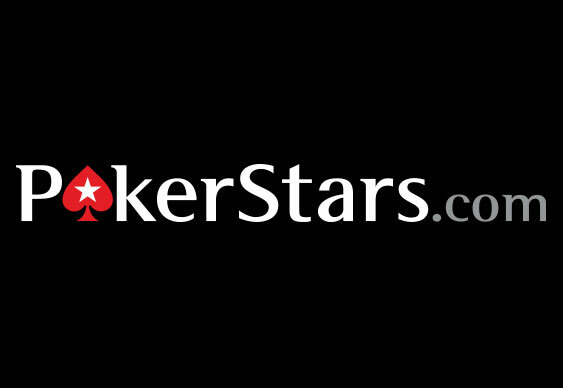 In a recent press release, PokerStars' Nick Williamson explained that the site's players have "Our players have told [us] that they want to focus on playing poker, rather than worrying about seating, lobby and software settings to get them the best seat at the table. This is in an effort to allow players to concentrate on actually playing poker while encouraging a healthy, competitive, non-predatory environment in our highest stakes games." One player who is in favour of the proposed changes is Phil Galfond. After years of stagnant games he believes the new system is the "best (by far) of a lot of bad options". As yet PokerStars haven't decided whether to make the change permanent, however, if the initial testing period proves popular then we could see this method rolled out to other flagging games. Get in on the Zoom action at PokerStars with a first deposit bonus of up to $400 and entry into freerolls worth $50,000.